Bissell Homecare, Inc., the well-known producer of cleaning supplies, announced a new campaign benefitting homeless pets. For every new “like” and confirmed donation on the company facebook page, Bissell will donate $0.50 to the Petfinder.com Foundation. The ultimate goal is to raise $50,000 for the 2011 campaign. For those who are already fans of the Bissell facebook page and would like to contribute, they can share a 90 second promotional video with friends to spread the word. The Petfinder.com Foundation coordinates with animal shelters all over the country to give all adoptable pets a chance to find a home, avoid euthanizing and ensure the pet’s new family is ready for the responsibility. Bissell works with more than 100 pet charities in America and donates over $200,000 a year. 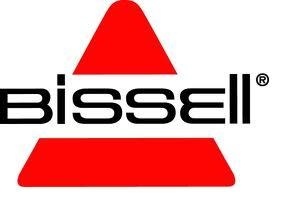 To get more information on the campaign and Bissell involvement “like” the facebook fan page and visit Bissell’s online Pet Lovers Community.